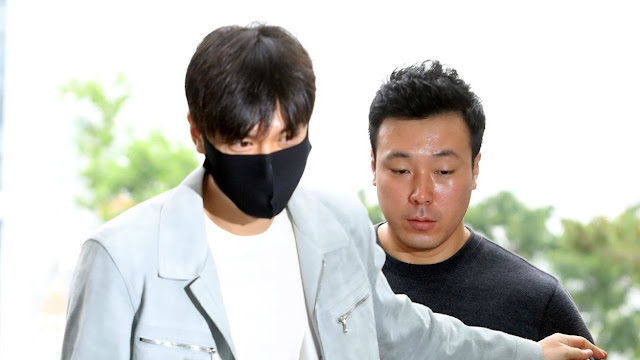 Top actor Minho has started his mandatory military service. 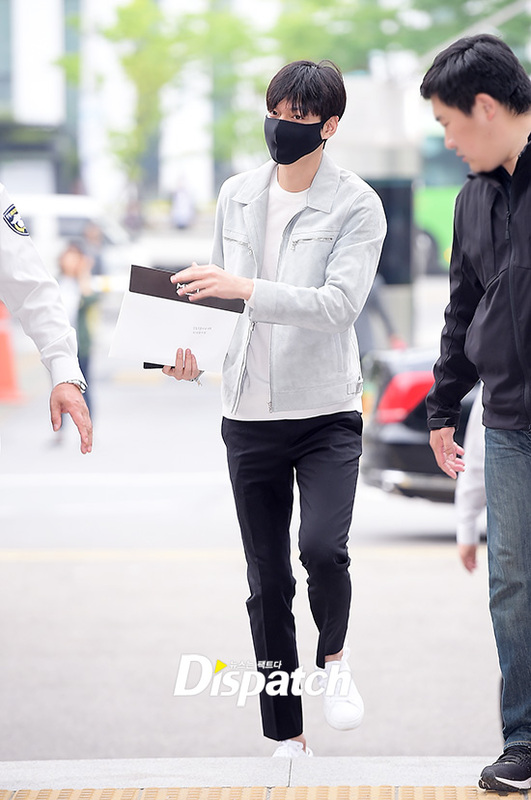 In the morning of May 12th, Lee Minho arrived at the Gangnam District Office in Seoul, to register himself for his mandatory military service. 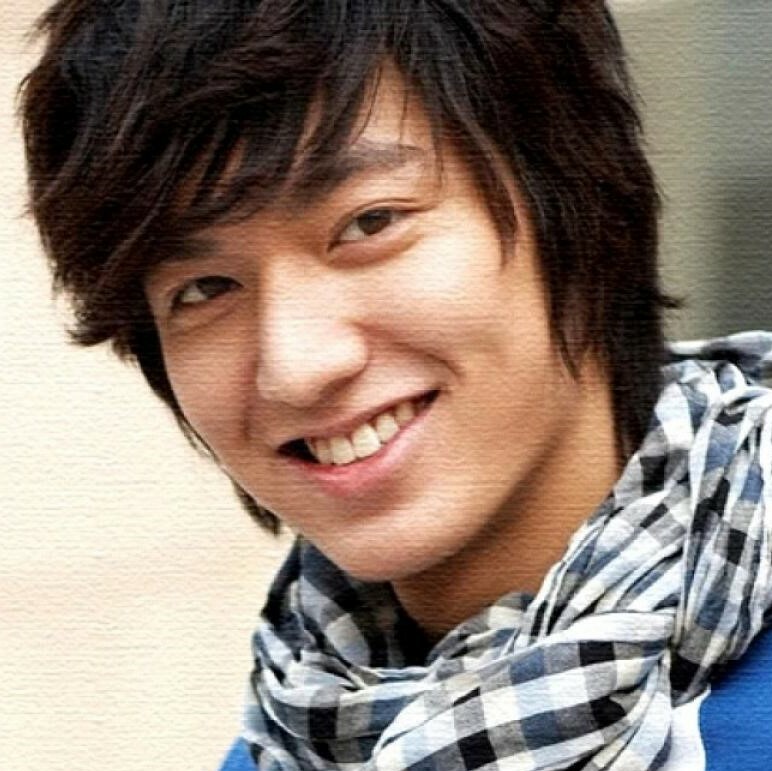 As it has been reported before, Minho will serve as a public service worker due to his car accidents in 2006 and 2011. He is scheduled to finish his duty in 2019. [스타데일리뉴스=소가영 기자] 배우 이민호가 12일 오전 서울 강남구 강남구청으로 첫 출근했다. 이민호는 강남구청에서 첫 사회복무요원으로 군 복무를 시작한다. 이민호는 병무청의 결정에 따라, 선복무제도로 군 복무를 시작한다. 이후 1년 이내에 병무청이 정해주는 시점에 훈련소에 입소한다.